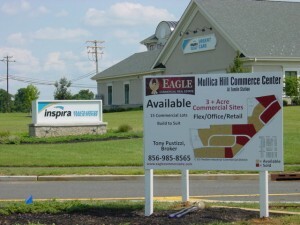 Be a part of one of the fastest growing Gloucester County communities along with Inspira, SpaceWorks, Myers & Tomlin Professional Buildings, Advocare and Collision Care in The Mullica Hill Commerce Center. 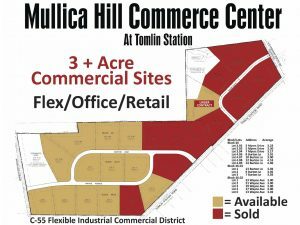 Relocate to the “newest” business complex strategically located in Harrison Township at the intersection of US 322 and Tomlin Station Road. 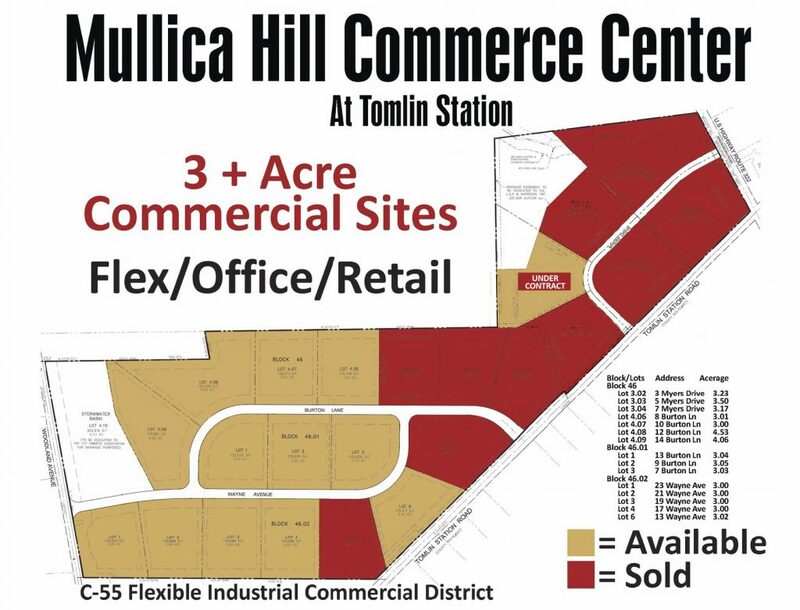 Twelve lots ranging from 3 to 4.5 Acres each are available for individual purchase within the C55 Flexible Planned Industrial Commercial District. 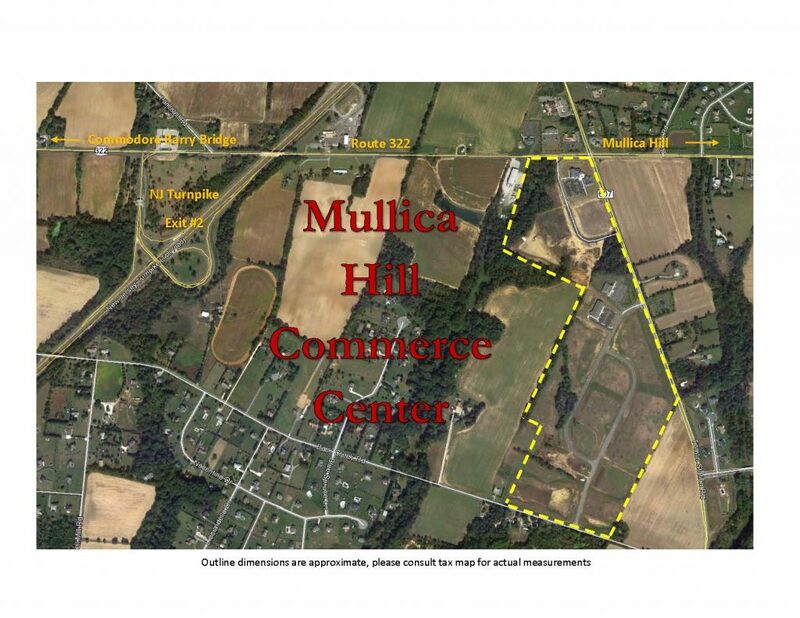 This 48+ Acre fully approved/improved center includes public water, gas, electric, paved roads, curbing and approved septic system. 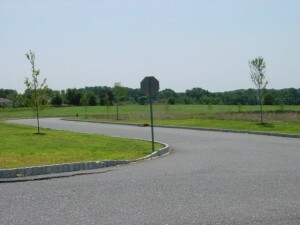 Choose the lot which is right for your business operation and can accommodate either a 16,000 Sf Professional Office space or a 30,000 SF Flex Warehouse building configuration with parking for eighty vehicles. 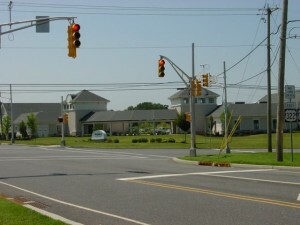 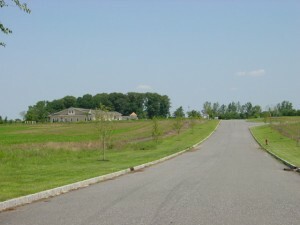 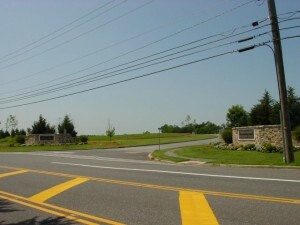 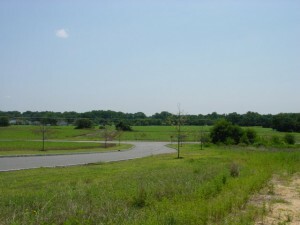 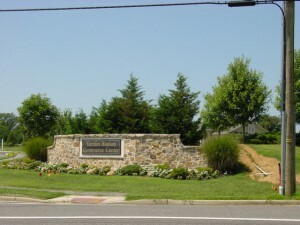 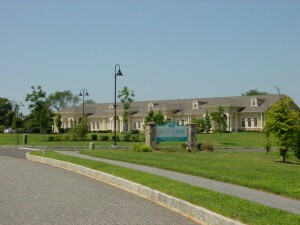 An ideal location in one of the fastest growing Gloucester County communities along the heavily traveled Rt. 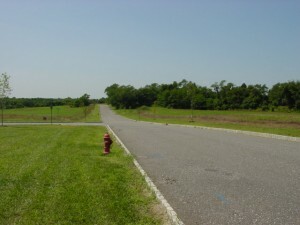 322 corridor.